Huge amounts of plastic bits that endanger aquatic life are washing into the oceans and even into the most pristine waters. However, it has not been fully understood how these plastic bits get there from inland cities. Now Researchers have found that 10 rivers around the globe accounted for most of the oceans' total loads that come from rivers because of the mismanagement of plastic waste. The findings appear in ACS' journal Environmental Science & Technology. Every year, millions of tons of plastic waste enter the oceans worldwide. When broken down into small bits called microplastics, this pollution can damage the health of marine life. It would be impossible to clean up all waste; however, stemming the tide could help minimize the potential harm. But to do this, first of all, Researchers require a better understanding of how plastic goes into the oceans. 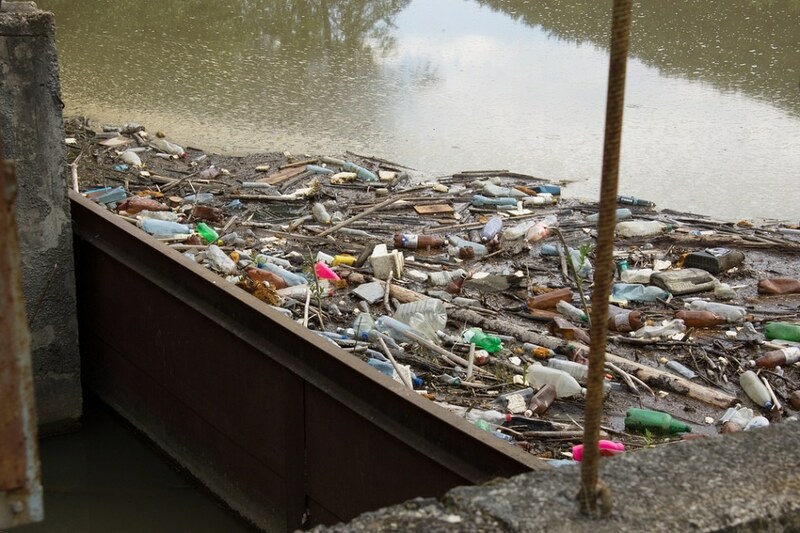 Rivers are major transporters of plastic debris because they flow from inland areas to the seas. However, the concentration patterns are not well known. Christian Schmidt and his colleagues wanted to solve this knowledge gap. The Researchers pooled data from dozens of research articles on plastic pollution in these waterways. They analyzed data from 79 sampling sites along 57 rivers worldwide. According to the Researchers' calculations, the amount of plastic present in rivers was linked to the mismanagement of plastic debris in their watersheds. In addition, the Researcher's calculations also indicated that the top 10 rivers transport 88 to 95% of the total global load of plastics into the oceans. Halving plastic pollution in these 10 rivers – eight of which are in Asia – could possibly lower the total contribution by all rivers by 45%, say Researchers.